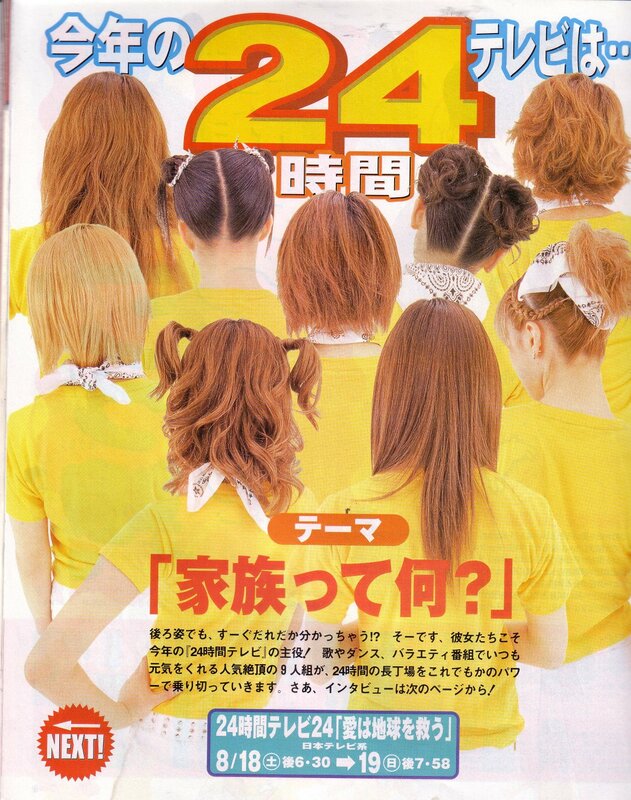 Morning Musume is my favorite J-Pop group of all. Its a group of girls, with the membership varying over time. It was started in 1997 and is still going, but with different members. The group itself is split into two subgroups, Morning Musume Sakura and Morning Musume Otome Gumi, with various other subgroups part of an umbrella grouping called Hello Project, all produced by the same person. Some of these sub-groups include Tanpopo, Mini Moni, Country Musume, Coconuts Musume and Pucchi Moni. 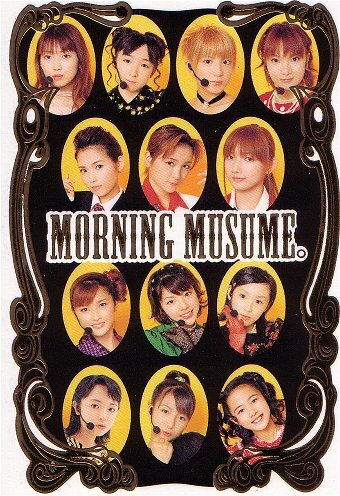 Some have a majority of Morning Musume members, some don't. There are also various individual singers within the overall Hello Project grouping. I found two really great sites which helped me a lot in figuring out song titles and in getting some of the following like Ayaka's English Lessons. One of those sites is Sparkling Melrosepool's Translation Site which has the above English lessons, the Musume Monogatari manga and many other items. The other site is Projecthello.com which has the song titles and lyrics to scads and scads of Morning Musume songs and songs of the various subgroups and shuffle units, and even songs by individual singers. Both sites are worth visiting. I'm sure you'll enjoy your stay there!